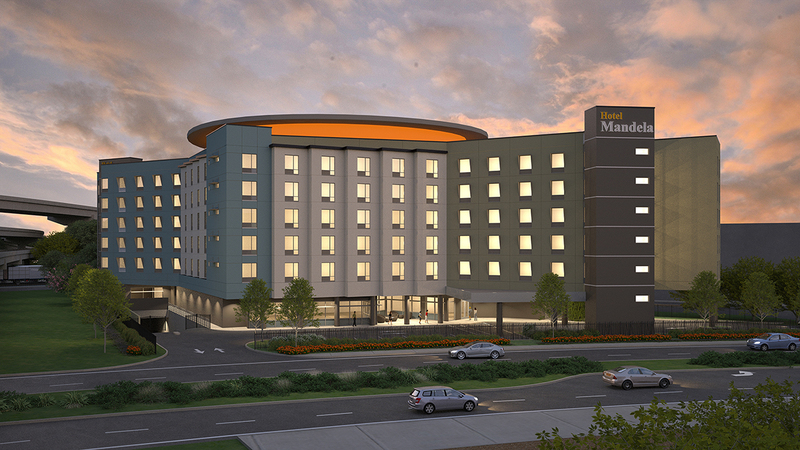 A triangular design solution on a very difficult 1-acre site. 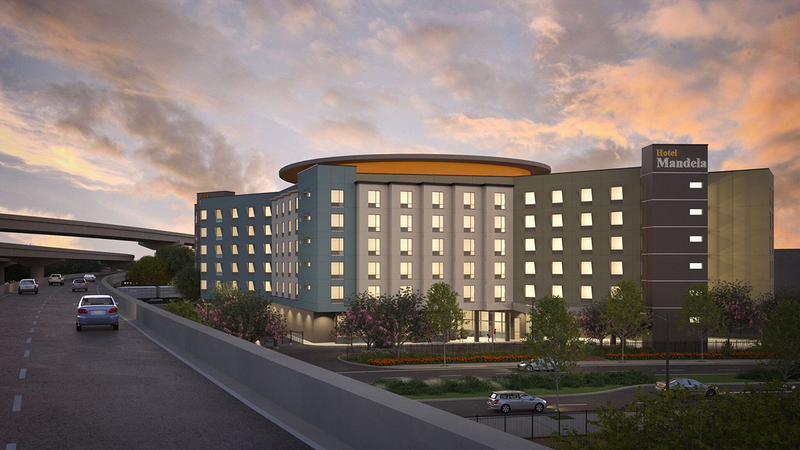 This dual brand hotel of 222 rooms with underground parking will occupy a historically industrial site in Oakland on the border of Emeryville and the 880 / 80 freeway maze. 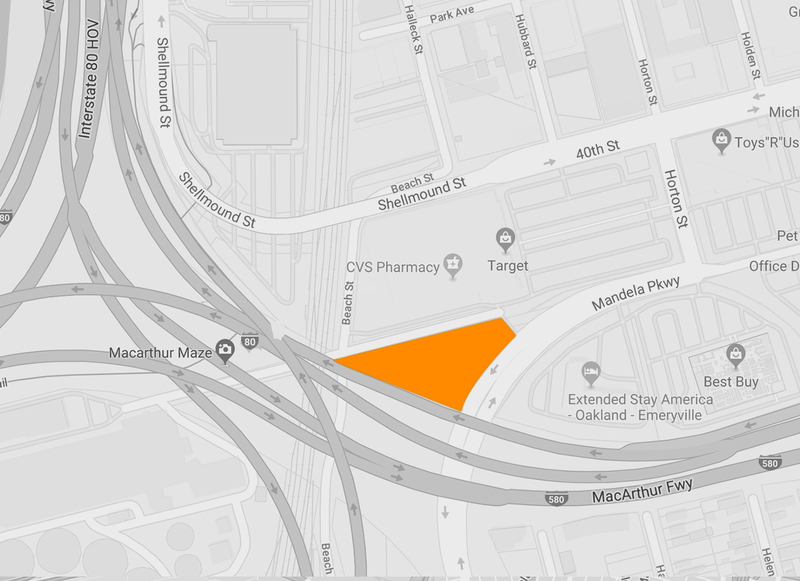 A great land use for a site that has great freeway access and downtown Oakland.